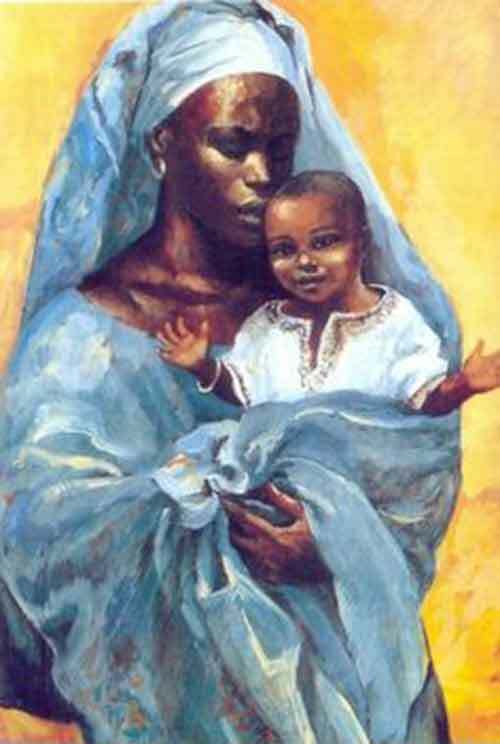 Mary (“Miriam”) bears the same name as Moses’ sister. A strong woman. She is married to Joseph. The names of the rest of the family are also strong names recollecting their early history of liberation. Jesus (Joshua = “God saves/liberates/sets free”), James (Jacob), Joseph, Simon (Simeon), Judas (Judah), (Matthew 13:55). And, yes, we know Jesus had at least two sisters. It also tells a story that we don’t know their names. Does your family go in for royal names (George, James, Henry, William, Elizabeth, Anne)? Famous sports people? Jesus’ family seemed to choose early liberation names. Jesus’ family chose names from the foundational deliverance stories of their nation. You can imagine what the Roman oppressors thought of people with names like this. When the new Joshua (Jesus) crosses the Jordan (baptism) from the far side (Jn 1:28), re-entering the Promised Land, one can imagine the texts that hit Pontius Pilate’s cell phone from the equivalent of MI5 or the SIS. The strong Miriam-Mary and her family were a group to keep an eye on. This post continues as part of my ongoing rebuilding older sections of this site; I have reblogged some earlier posts. This post is part of re-using a yet-to-be-rebuilt commentary on a collect for the day. Here is the ever-useful textweek link. Do you have other resources? I’m actually in the midst of writing a short book about Christ’s earthly family. My research on this is ongoing (and fascinating). Do drop us a note, won’t you, Peter, when/where your book is for sale when that is online – that can be as simple as another comment here (which will show up in feeds of those signed up for this post, as well as on the sidebar as a new comment) – for those interested in that topic. Blessings. What a cool connection, Bosco! While I knew Jesus’ names was the equivalent of Joshua, I never really thought of how the empire would respond to a radical leader with a radical name, charged with history.